Lots of adventurous gaming experience has always focused much in the jungle or fantastic places on the earth’s surface. What about taking a breath-taking and epic exploration into the space? This can be indeed an amazing adventure worth trying out! Actually, the Planet Matrix game that has been designed and created by Tarek Alsmadi comes with such an adventure that awaits the player. The main character Monkey Fourier has just landed into Planet Matrix. He actually can’t make it to the planet without help. Thus, as a player, there is need to provide assistance to Monkey Fourier in order for him to fully accomplish the mission. How can this be made possible? Through solving challenging and even deadly puzzles! 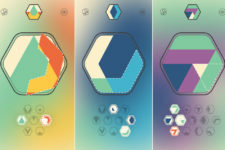 The player will actually find this brain-puzzler game quite easy and fascinating when it comes to engaging in different actions. 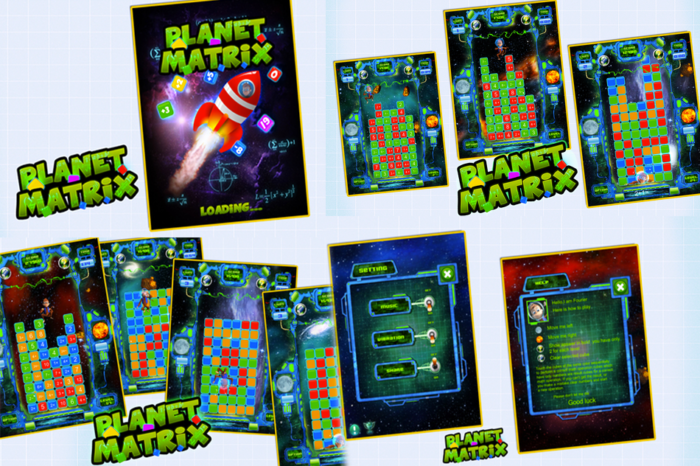 Interestingly, Planet Matrix game has been designed for any player regardless of their age. Actually, it can boost the level of understanding for the kids especially when it comes to mastering different math techniques. When it comes to functionality, the game introduces the player to numerous challenging levels that one need to tackle them in order to proceed with the mission. 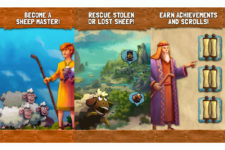 During the game, the player is able to earn a number of scores; such results can be shared with friends on social platforms. It is clear that the game will need great skills in order to help Monkey Fourier solve puzzles at Planet Matrix. 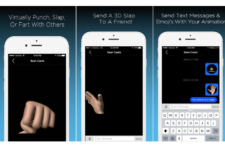 This is worth trying out! Currently, this version 1.1 of the app has made some improvements which imply that its quality and performance has improved. Thus, this clearly points out that it will require great devices for its operation. This includes iPhone, iPod Touch and iPad. Meanwhile, for the operating system, the compatible one with this app includes iOS 6.0 or any latest version available. This is one of the attractive features the game has adopted when it comes to creating an amazing display. The graphics are classic and of high quality thus making the user to almost feel the real taste of the space. Actually, with the colorful designs and pleasant atmosphere, one will love to give this game a try! It is actually not a joyride when it comes to making the Monkey Fourier solve puzzles in Planet Matrix. 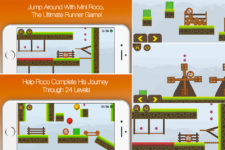 As one completes easier levels, it becomes a bit challenging to tackle higher levels. All that the player needs is to apply necessary skills and come up with great tactics that will move Fourier in the next level. 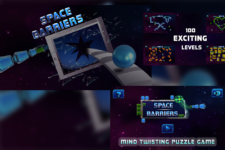 With some puzzles being quite tough, the player will need to give the best to unlock the way to the planet. Being a video game that has come with a new concept in gaming, Planet Matrix app has integrated amazing background music. Interestingly, the music perfectly aligns well with the theme of the game thus creating a great soothing atmosphere as one enjoys the game. Apparently, with the presence of the music, the player will find the entire gaming session quite lively! 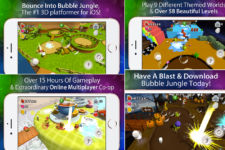 The Planet Matrix app game offers the player a chance to compete with friends and share scores on different social sites. This is a unique chance in improving on performance and learning new skills from others in order to boost up the game level. Besides, through competition, this can help create a Leaderboard to identify who tops in the scores. Clearly, Planet Matrix app game not only gives a super awesome performance but also exceeds the expectation of the player. It has integrated amazing features that has made it exceptional and a perfect presentation of the space. This in turn introduces the player to the world of adventure with the ultimate accomplishment into the Planet Matrix. Get it today at App Store and help Monkey Fourier reach there! Planet Matrix is a brain-puzzler game with quite easy and fascinating game play and engaging the player in different actions.